You can renew your books in-person, by phone, or online. Here's how! ++ Fines for all materials are $0.20 per day. 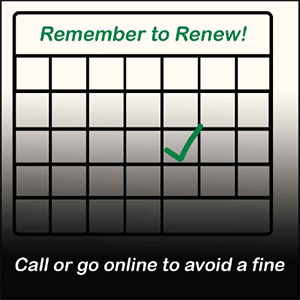 Remember to Renew!